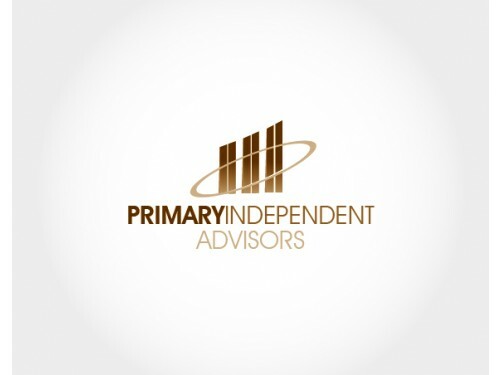 Need a logo design that will help you stand out in the consulting market? List your logo design project on 110Designs, and choose from dozens of logo designs created just for you by our global designer community. 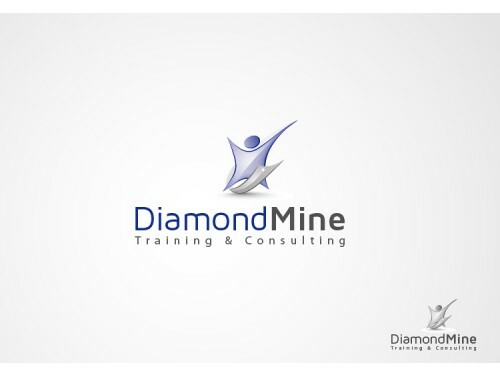 Communicate with consulting logo designers right on site. From firms offering their specialized services in the field of marketing and health-care consultation services to internet and technology related services, the world of consulting has taken on a whole new scenario. People are becoming increasingly dependant on acquiring the ideas of specialized consultant companies and consultants. The job of these consultants is to aid these people in reaching a fairly logical explanation of how the things work around them and come to a final conclusion of how they can maneuver themselves around the problem and correct it. This is especially in the field of I.T. technology. People and networking companies are bound to be faced with problems relating to network and other hardware installations. I.T consulting companies will aid them in coming up with the best troubleshooting solution to solve such computer related problems. Such companies will need to come up with some logo design which tends to have an instilling effect upon the minds of its I.T clients. Customers will want the best consulting advice possible form consulting firms, and so it is the job of I.T consultants and various other consulting agencies to create more professional and reliable logos. The basic elements of color, font-style, font size and 3D effects come into play when deciding on the final logo of such consulting logo designs. A similarity shared among the consultancy-based logo designs is the way in which consultancy firms include their company names, and not just any specific alphabet as is the case with technology driven companies, like IBM and Microsoft. In regard to color, it is usual to find colors like green blue, orange and red colors. Text fonts used in consulting logos include the family of Ariel and Times New Roman. A few consulting firms use Monotype Corsiva fonts to help boost the style and elegance of their company logos. 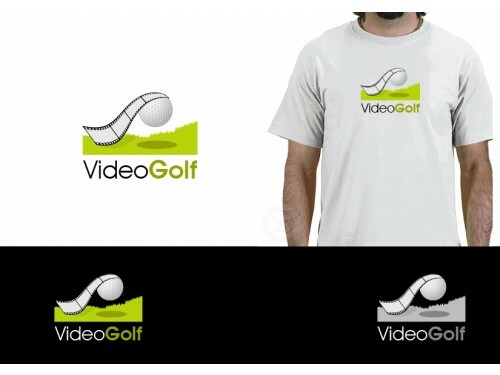 It is a common occurrence to come across consulting logos with unique items included in their logo design. This is simply to order to gain more recognition power and develop a sense of high creativity among the clients and consumers. Pictures of such items may include a computer mouse, skylines of building structures, yacht or even a lighthouse, etc. 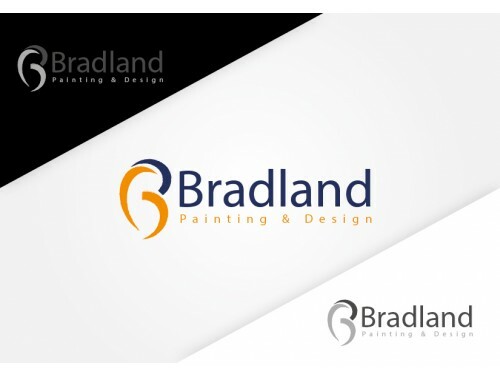 The choice of graphics in a consulting logo also dependant on the type of consultation advice the company or firm is endowing its clients with. A consultant company offering specialized advice and solutions in the networking sector is more likely to include a logo which corresponds to a particular computer component. Pharmaceutical consulting companies on the other hand, are more likely to have shapes relating to outline of syringes and capsules.